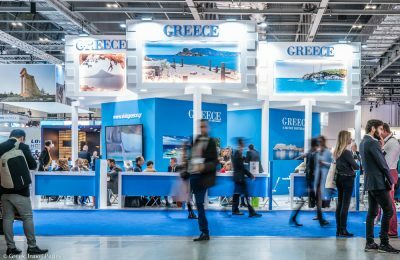 With the traditional market of the United Kingdom showing growth, Greece is expecting a new record of British arrivals in 2018. 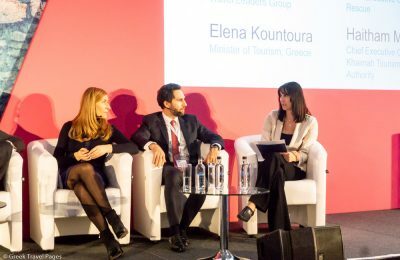 Tourism Minister Elena Kountoura spread the word on Greek tourism's success story, during a series of events held during the WTM London 2018 trade show. 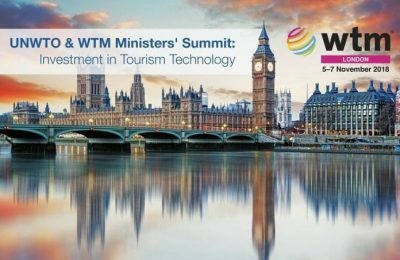 Investment in tourism technology was discussed between government officials and private sector entrepreneurs during WTM 2018 London. 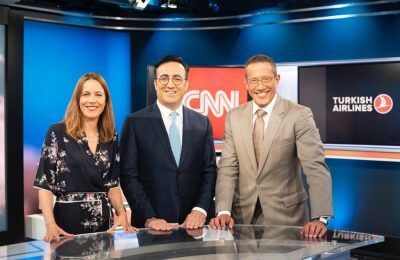 Minister Elena Kountoura was quick to respond when CNN International's Richard Quest asked her to promote Greek tourism... in just 15 seconds. 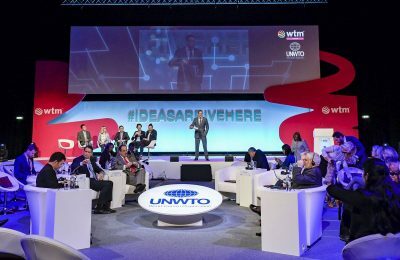 The UNWTO will focus on investment in tourism technology at this year’s Minister’s Summit at WTM London 2018 and also examine the role of music in tourism. 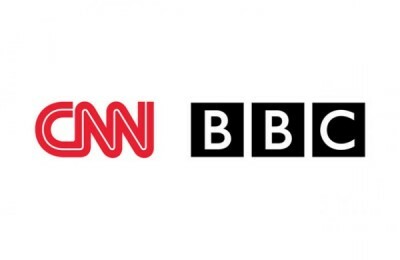 Turkish Airlines, Turkey's national flag carrier, is the exclusive sponsor of CNN International’s new travel show - "Quest’s World of Wonder". 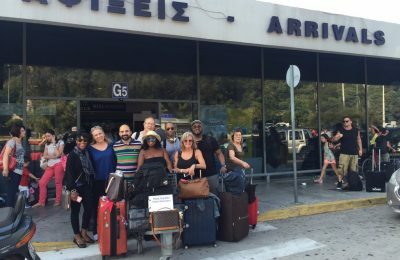 The tourism department of the Region of the South Aegean is hosting a press trip for American journalists on the islands of Rhodes and Kos. 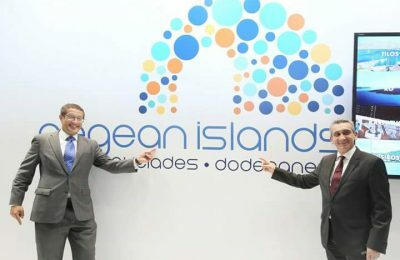 The South Aegean Region launched its new tourism campaign for its islands on the opening day of the World Travel Market (WTM) in London on Monday. 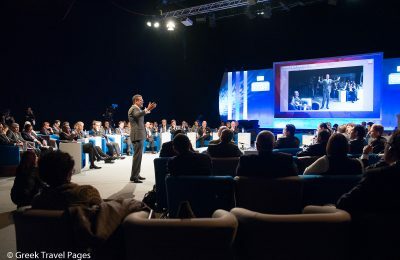 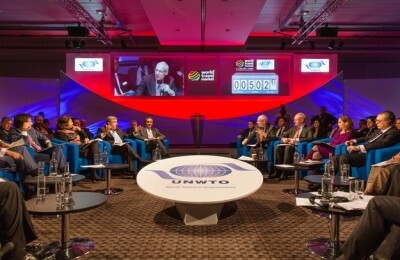 The 2015 UNWTO/WTM Ministers’ Summit at World Travel Market London will focus on destination branding and how it has become an increasingly complex challenge. 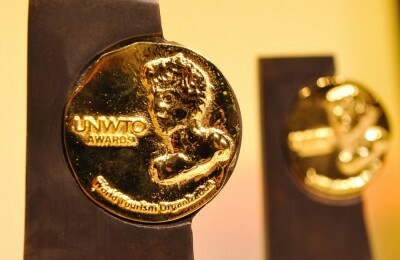 UNWTO has opened the call for applications for the 11th edition of the UNWTO Awards for Excellence and Innovation in Tourism. 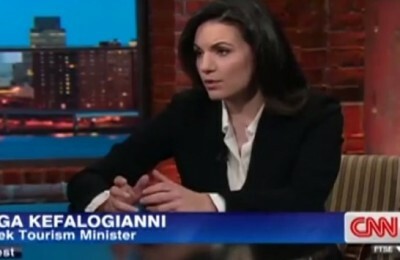 "2014 is looking like an even better year (for Greek tourism)," Tourism Minister Olga Kefalogianni told CNN’s Richard Quest and referred to Greece's increase in travel revenue and tourist arrivals last year and the aim to make the country into a year-round holiday spot. 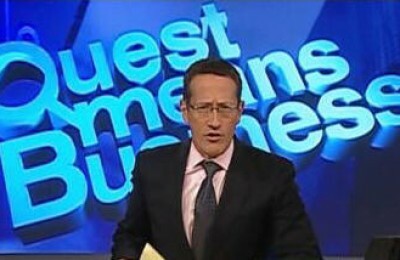 UNWTO has awarded CNN’s Richard Quest the 2013 UNWTO Award for Lifetime Achievement, in recognition of his work as a business journalist reporting on the tourism industry. 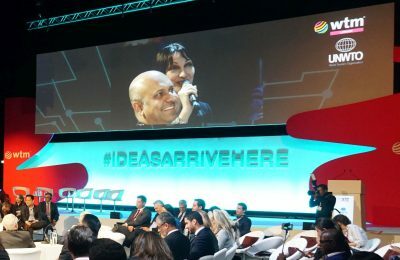 CNN And BBC Show Interest In Greek Tourism During Recent WTM 2012 "The feedback from the market is very positive," Greek Tourism Minister Olga Kefalogianni says.